Welcome to the home page for the Battle of Cynthiana! Here you will find all the information about the upcoming Re-enactment. 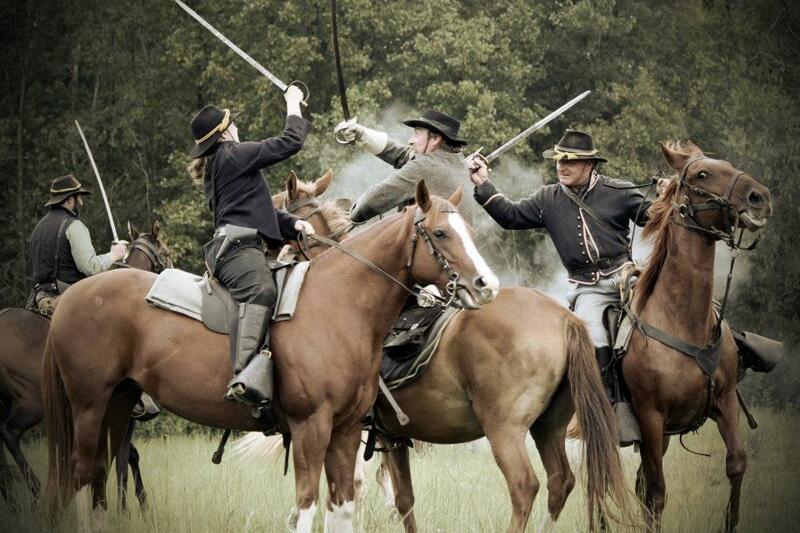 You will find the history of the battle, location and directions, a registration form, pictures of previous re-enactments featuring the 1st Ky Cavalry Brigade, contact information, and the agenda for the weekend of the re-enactment. COME JOIN US IN THE BATTLE OF CYNTHIANA 2015! 9 PM - BALL - Under the Picnic Shelter - Public Welcome!